3-passenger, driver and front passenger recline with outboard head restraints and center fold-down armrest with storage. Vinyl has fixed lumbar and cloth has manually adjustable driver lumbar. Only 4 Base models left in stock! 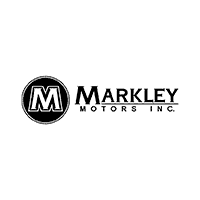 Our team here at Markley Motors looks forward to providing you with quality customer service and securing the new or used vehicle of your choice. Let us walk you through our vast showroom and suggest some quality options that will improve your driving life. Experience the difference that Markley Motors can make for you and your family, make the trip over to our convenient dealership today! 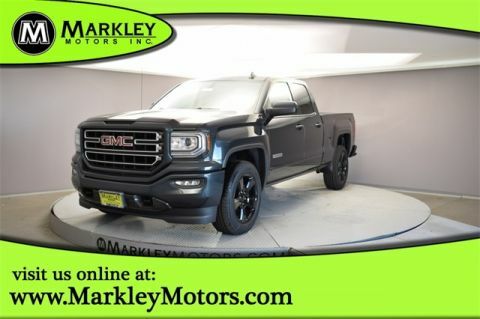 If you’re in search of a brand new vehicle but aren’t sure where to start, head over to Markley Motors. We will listen to your driving habits and suggest some viable options as well as any add-on features that will enhance your behind-the-wheel experience. Shop all our selections on-site or online today, and don’t forget to ask about all the current new car specials we have taking place! Our knowledgable staff looks forward to welcoming you and assisting in your new vehicle search! If you’re looking for an affordable late model, low mileage vehicle that comes at a driver friendly price tag, our wide selections of previously owned models can’t be missed! We have so many different makes to choose from, so start your search with our online system now! We even have a range of vehicles that are available for under 10,000 dollars, so no matter what you’re current financial situation is, we’ve got the car solution for you! Head over to Markley Motors today in Fort Collins, CO.